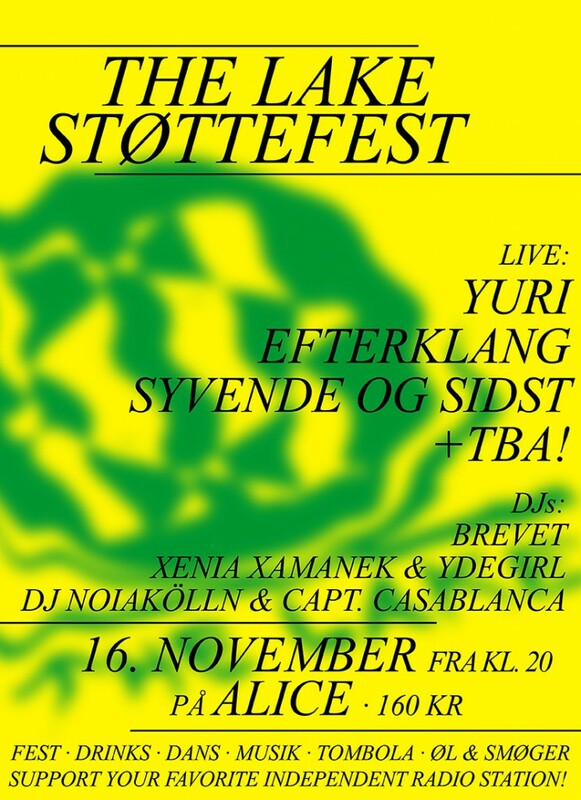 In support of The Lake Radio we’ll perform a short set of new songs November 16th at ALICE in Copenhagen. We’ll be joined on stage by Lil Lacy and Victor Dybbroe. Doors open at 20:00 and we are on at 21:00 already. Looking forward. 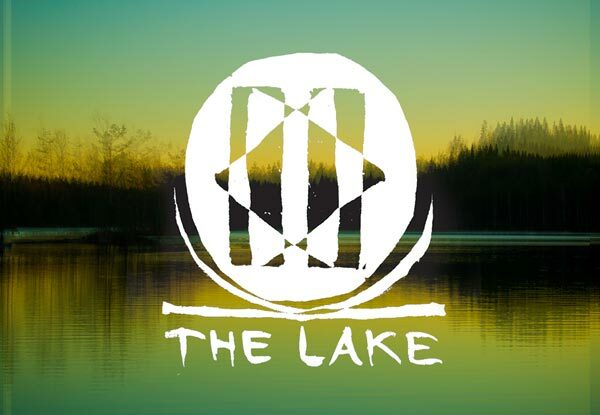 Listen to The Lake on www.thelakeradio.com. Support the radio by buying a ticket for this event here. New Songs this Saturday at By The Lake! 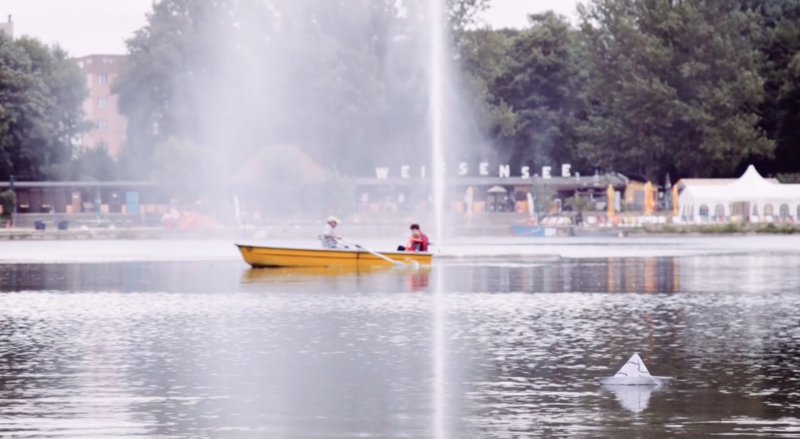 This weekend the second edition of By The Lake Festival takes place in Berlin. We’ve taken part in the curation via The Lake Radio and we’ll also make a little appearance world premiering some songs from ‘LEAVES – the colour of falling’, the upcoming opera album by Efterklang and Karsten Fundal. Tune in to The Lake Radio on www.thelakeradio.com to hear the new songs or show up at the festival (tickets available here: www.bythelake.co). We are on-air approximately 18:20 CET on Saturday. Mdou Moctar, Cold Specks, Liss, Laid Back, Master Musicians of Jajouka led by Bachir Attar, King Khan and the Shrines, Cavern of Anti-Matter and Selvhenter will all play live at the festival. Hildur Gudnadottir, Dustin O’Halloran, Dena, Erik Levander, Native Instrument and others will make bonus appearances like Efterklang’s. LEAVES – the colour of falling will be released on November 4th 2016 on Tambourhinoceros. Available as double-vinyl, CD and digital - pre-order now. More info about the release and 2017 TOUR DATES available in previous post! 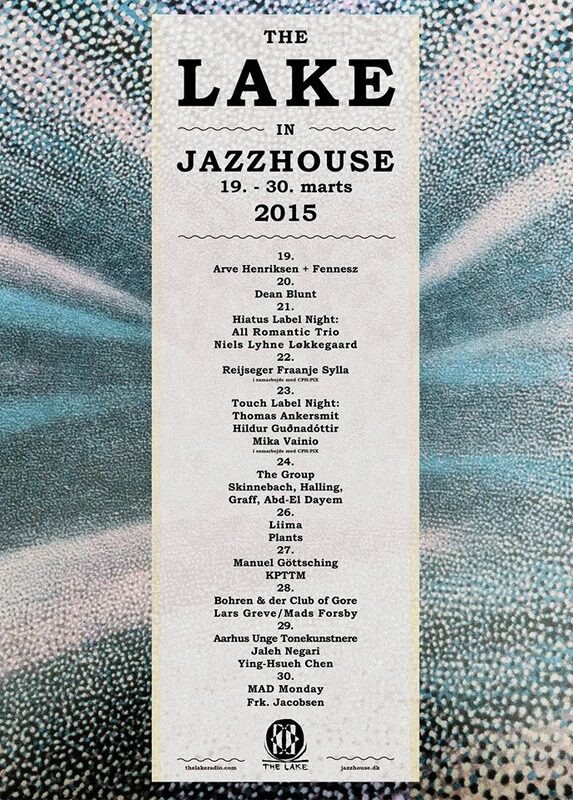 The Lake radio has just shared a full concert recording from their concert at Jazzhouse in Copenhagen on March 26th 2015. Listen to it below. 11 events curated by our love child The Lake radio. We look forward to performing with Liima (Tatu Rönkkö + Efterklang) (26.03) and The Group (Greg Haines, Francesco Dondadello, Casper of Efterklang and guests) – (24.03) and we especially look forward to experiencing Reijseger Fraanje Sylla + the label nights with Touch and Hiatus. This week we are celebrating the 10 year anniversary of our debut album Tripper with the broadcast of two special concerts on The Lake. One of them closes a chapter with a big feast of music and the other points towards new adventures and beginnings. with Sønderjyllands Symfoniorkester, Sønderjysk Pigekor, Hans Ek (conducting) and a string of special guests. The program and credits for the concert is available below. our debut performance with this new project. Read more info below about the two concerts. February 28th 2014 we performed a unique concert together with Sønderjyllands Symfoniorkester (South Denmark Philharmonic), Sønderjysk Pigekor (South Denmark Girls Choir), Hans Ek (conductor) and a string of special guests. The concert featured songs from our entire discography as well as unreleased and so far unknown Efterklang songs. 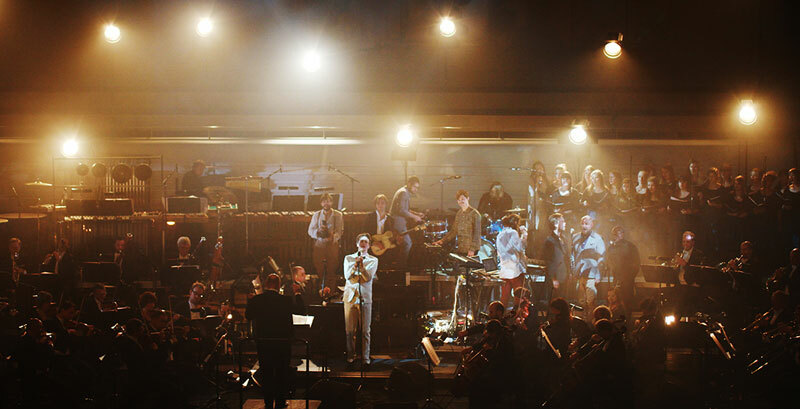 The arrangements for the orchestra were made by Allan Gravgaard Madsen, Daniel Bjarnason, Van Dyke Parks, Karsten Fundal, Hans Ek and Missy Mazzoli. We called it The Last Concert, but we are indeed still here. Tatu Rönkkö + Efterklang is a new collaboration (soon to be given its own name) between the Finnish percussionist Tatu Rönkkö and the three of us. We played our very first concert at Our Festival in Finland on July 31st 2014. We are extremely happy to be part of this new radio project. Broadcasting from Copenhagen to the world, The Lake is on air 24 hours daily at www.thelakeradio.com. 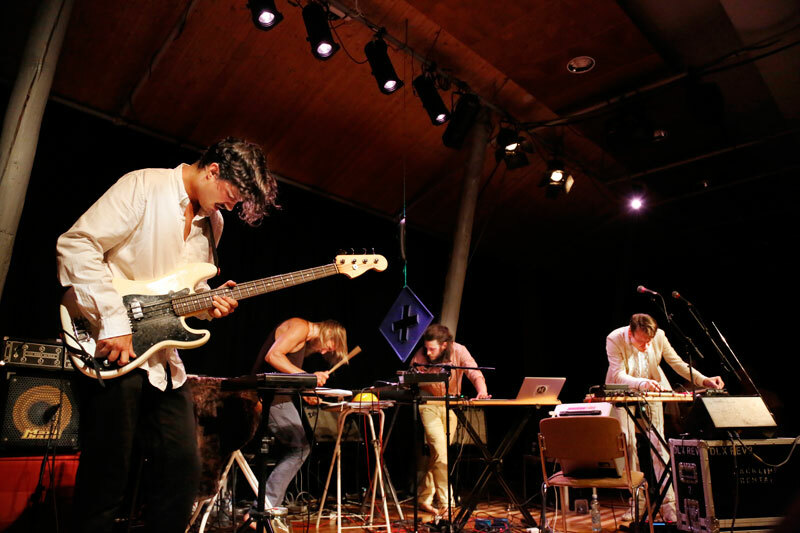 The new radio platform is initiated and curated by Kasper Vang (artist), Jan Høgh Stricker (radio journalist) together with Mads Brauer, Casper Clausen and Rasmus Stolberg from the band Efterklang (4AD). The Lake aims to be the anti-thesis of commercial radio. Its function is to serve as a platform for experimental and inspiring music and sounds, without playlists, boundaries or limitations. The carefully curated library spans all decades of recorded audio, crossing geographical borders, languages and genres. No one knows what The Lake will play next. Randomized playback will make it a unique experience for listeners who can hear everything from the forgotten and underrated to ground-breaking, rare and new pieces. Once a week The Lake will break with its usual 24 hour programming to broadcast special audio recorded exclusively for the radio station. The first of these will happen on August 24th and 25th where The Lake will broadcast live from this year’s edition of the MAD Symposium in Copenhagen. MAD was founded in 2011 by Noma chef René Redzepi and this year’s event is co-curated by Brazilian chef Alex Atala. More than twenty talks by some of the world’s greatest culinary pioneers and thinkers will be aired on www.thelakeradio.com unedited. More details on the event will be announced soon. Also coming soon to The Lake, a series of programs from this year’s Roskilde Festival featuring the likes of Julia Holter, The Necks, Arto Lindsay + Paal Nilssen-Love, Fire! Orchestra, King Ayisoba. A series of mixtapes will also be launched this month. The first, entitled Awful Tape from Osaka, will be aired on August 28th.